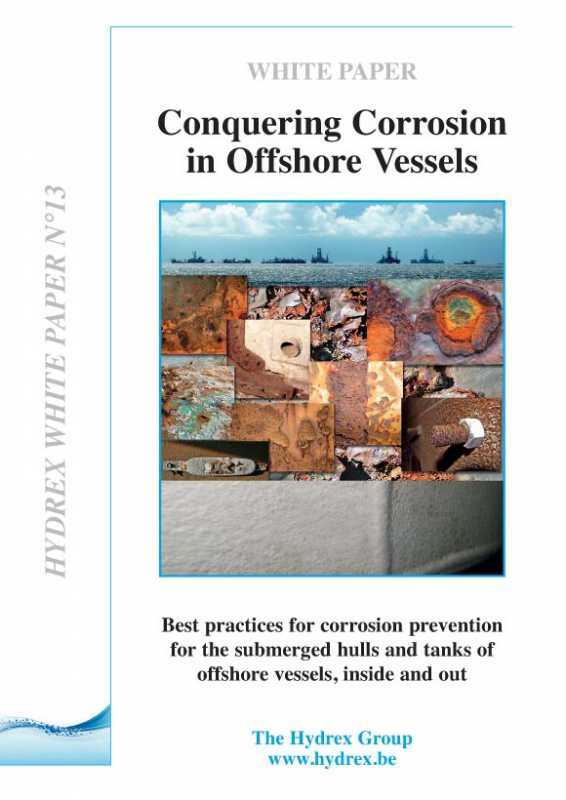 A breakthrough in simplification of the theory of corrosion of the underwater hulls of ships and the best practices for eliminating this costly and elusive problem. 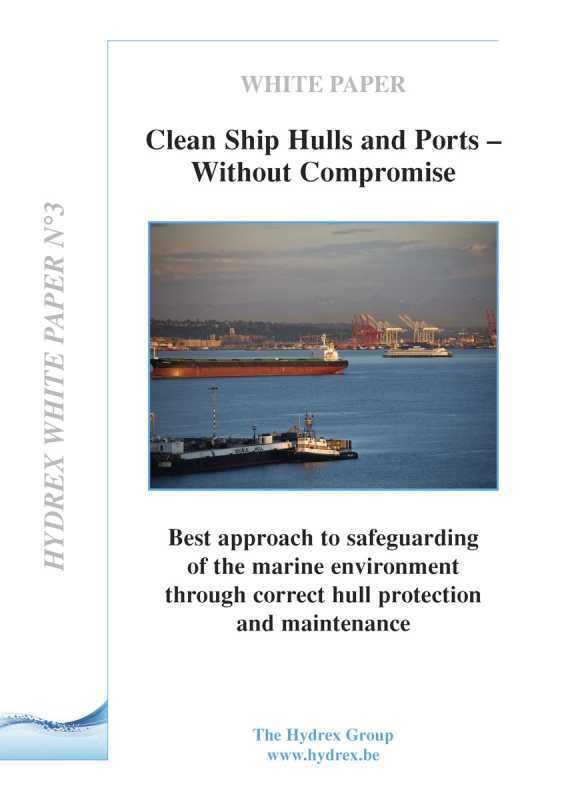 Hydrex White Paper No. 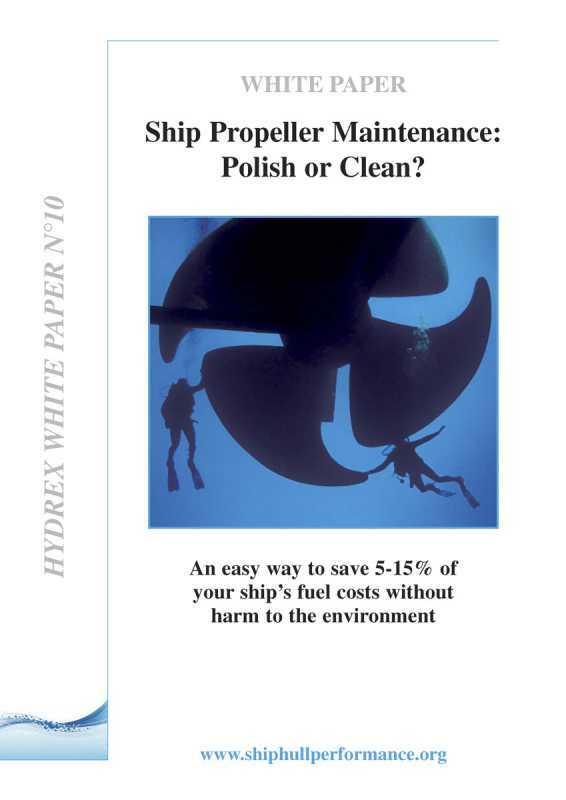 10 Propeller Maintenance: Polish or Clean? 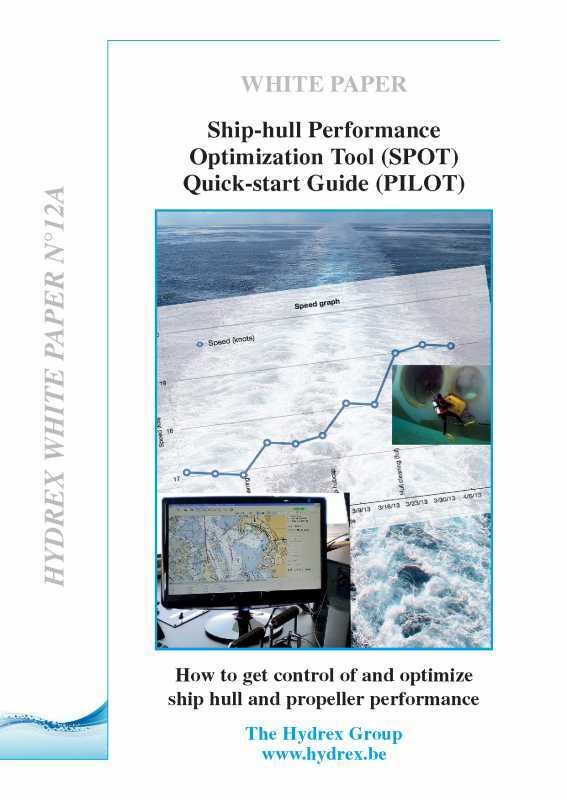 Hydrex White Paper No. 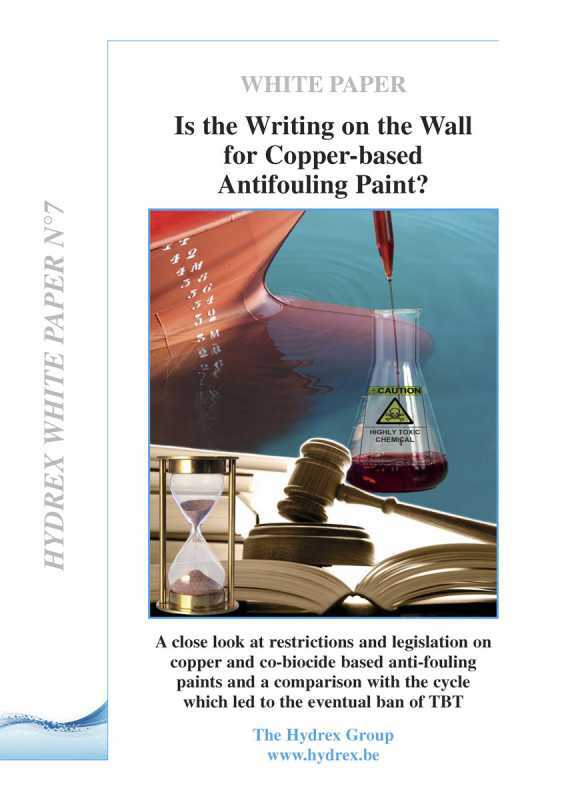 7 Is the Writing on the Wall for Copper-based Antifouling Paint? 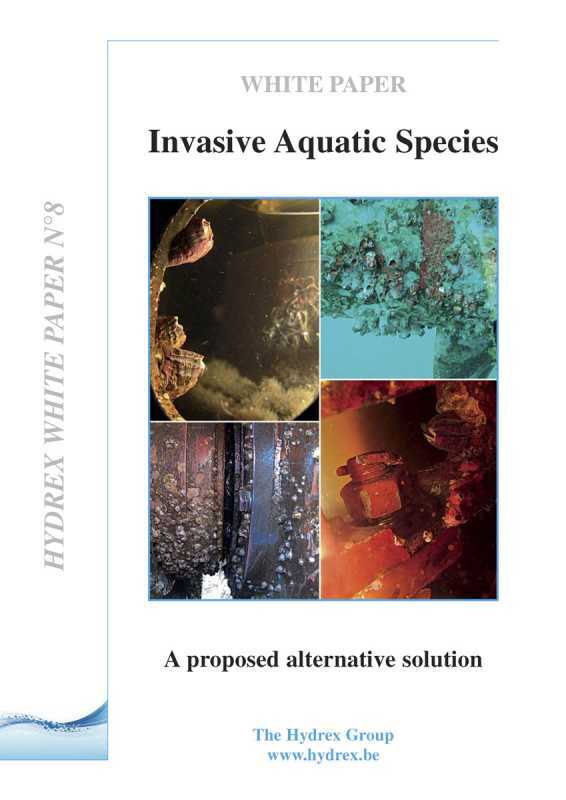 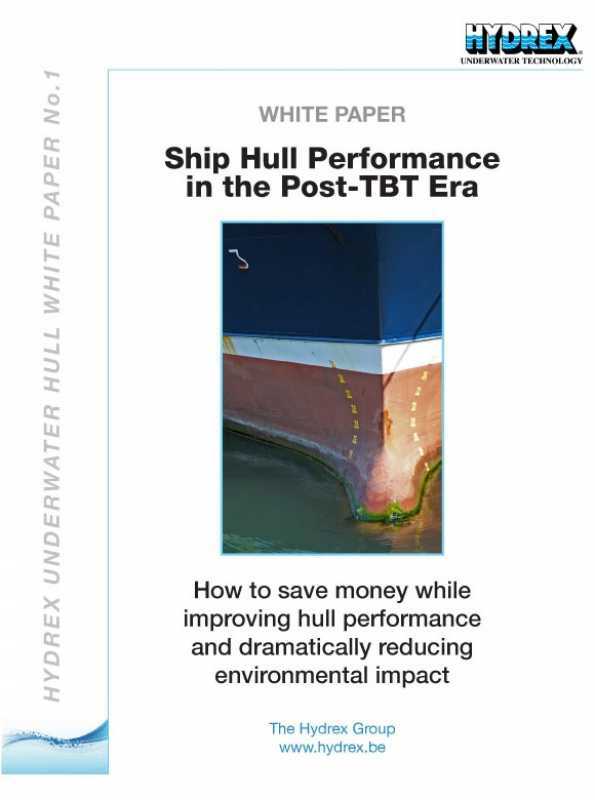 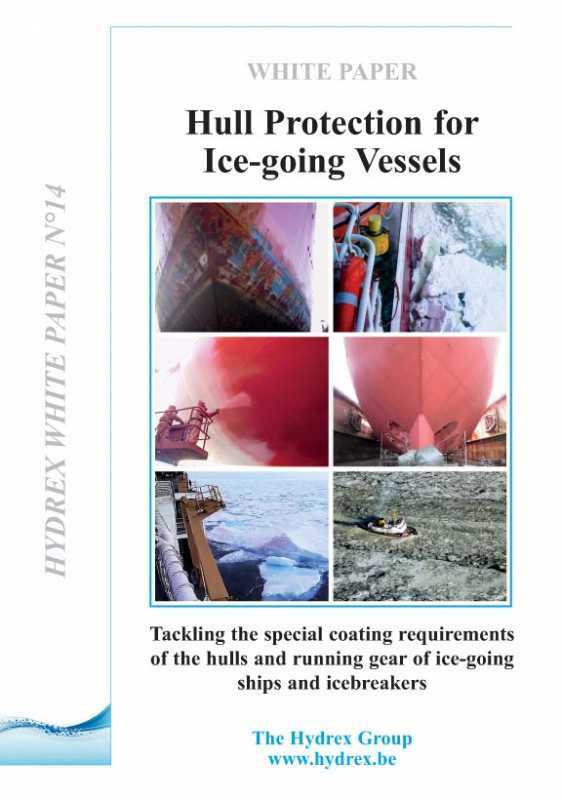 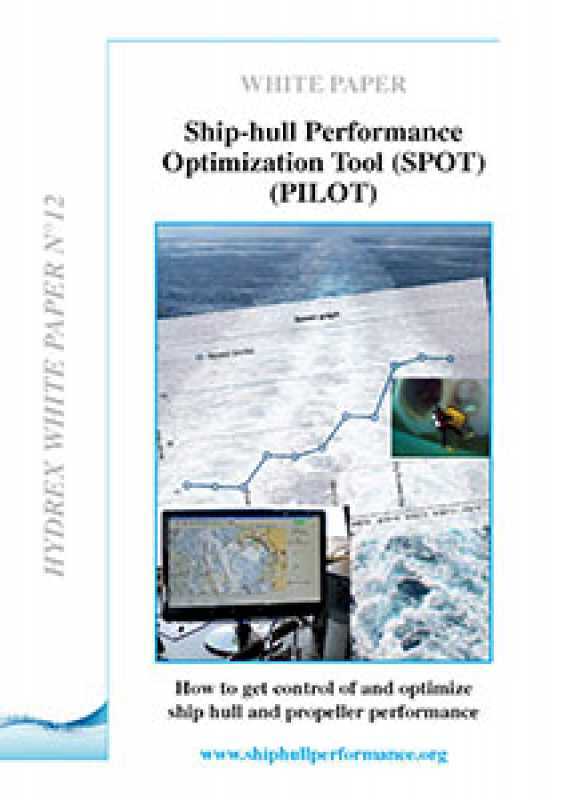 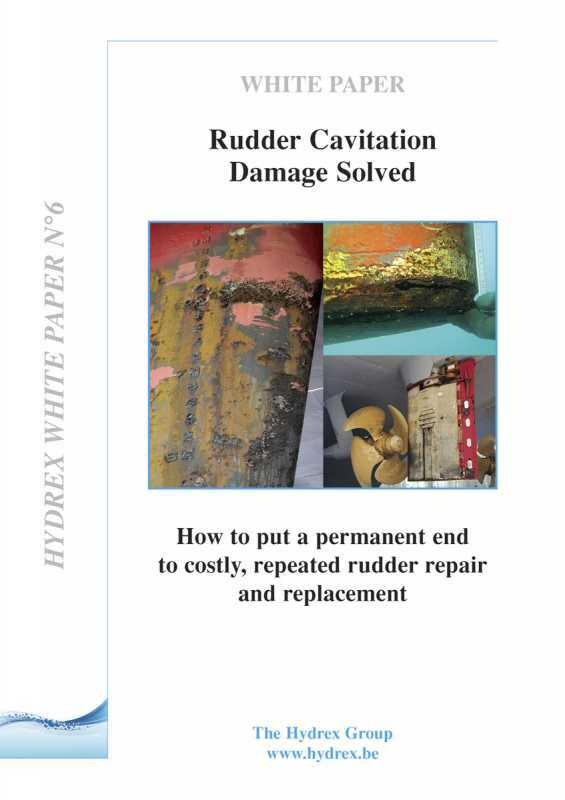 Hydrex White Paper No 6 Rudder cavitation erosion solved - How to put a permanent end to costly, repeated rudder repair and replacement. 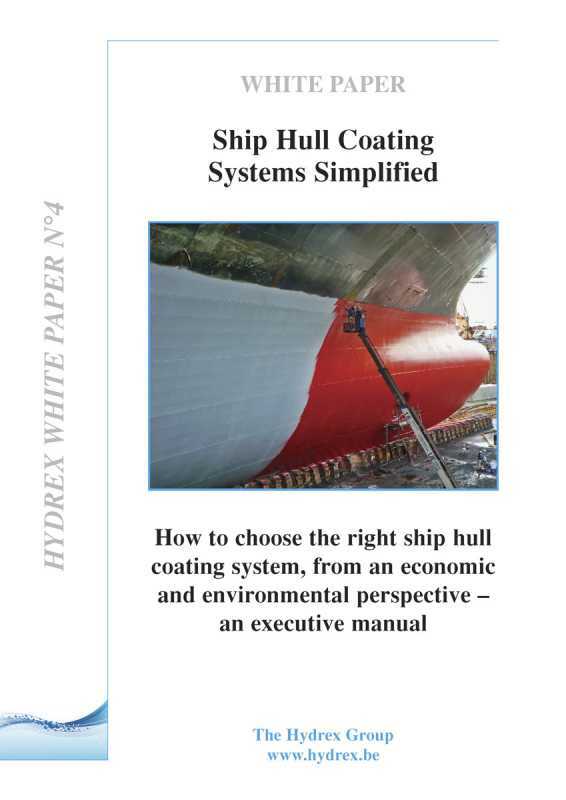 Is the much sought-after, better alternative underwater hull coating system already here? 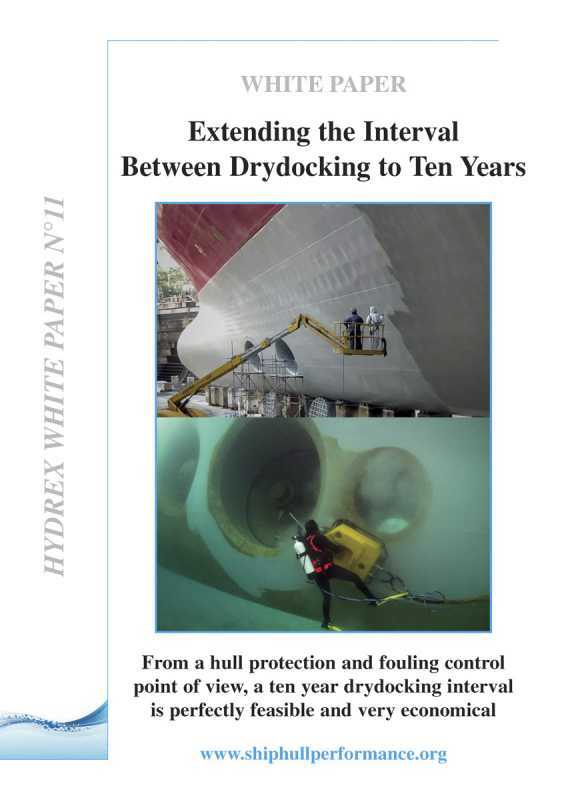 An antifouling strategy has been in commercial use for a decade now whereby “surface treated composites” (STCs) are given an in-water treatment which consists of “conditioning” that improves the surface characteristics, and routine inwater cleaning that removes any marine fouling preferably at an early stage of development. 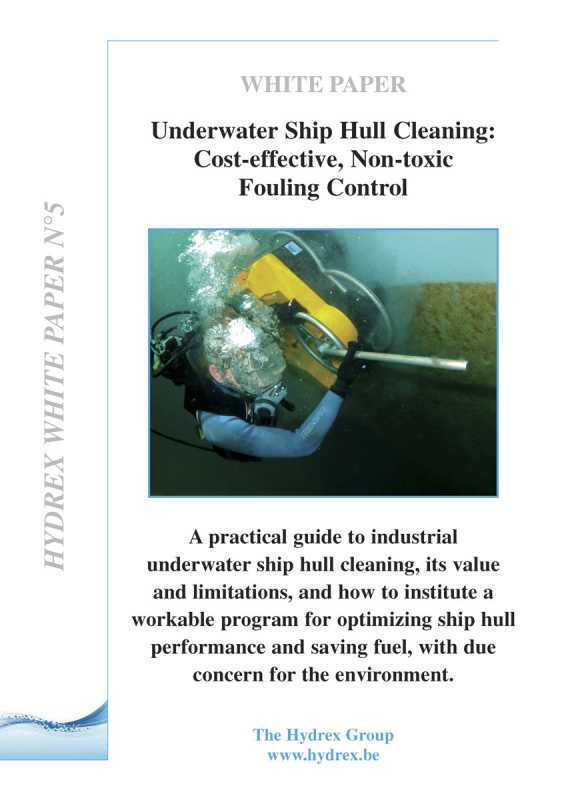 The surface roughness of the coating is thereby reduced, which makes it more difficult for fouling organisms to attach. 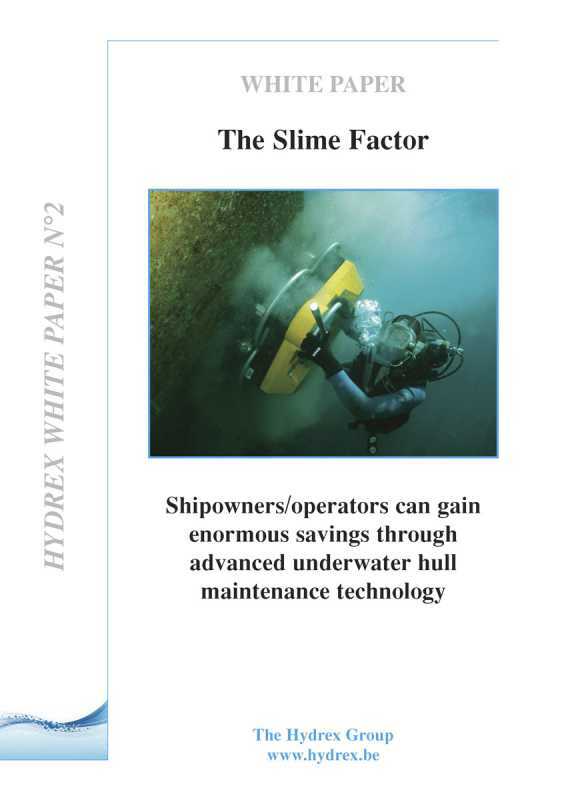 The in-water conditioning/cleaning can be carried out rapidly and economically. 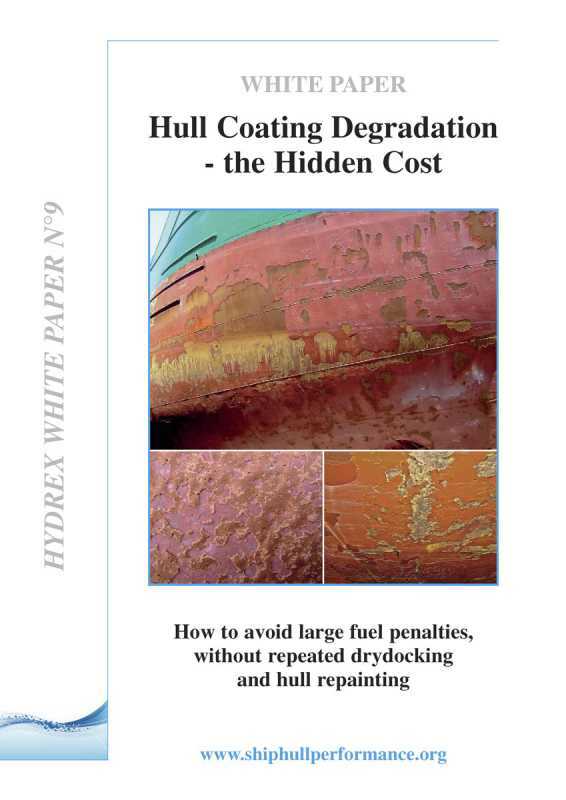 The integrity of the coating is maintained and its frictional properties improve, unlike conventional antifouling and foul-release coatings which need frequent repair/replacement.